Have you got the fever? 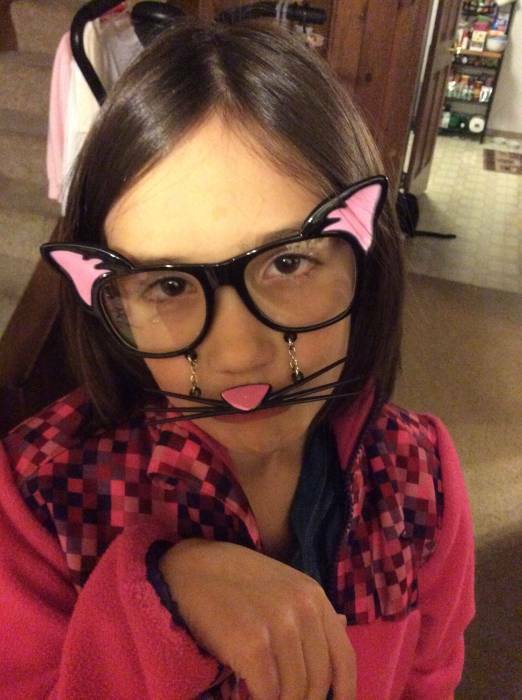 Cat 'stache fever that is! Those little whiskers are a fantastic combination of useful and entirely adorable. Everybody wishes they had them even if they say they're dog people. Sure they can make good pets but everybody wants to have a little kitty button nose. Then if those don't drive you over to our side of the argument, there are always those little ears that finish anybody else off. We know we'd love to have their super hearing and super adorability levels (yes that's a real scientific scale.) anytime we wanted. Too bad science hasn't gotten quite that far yet. 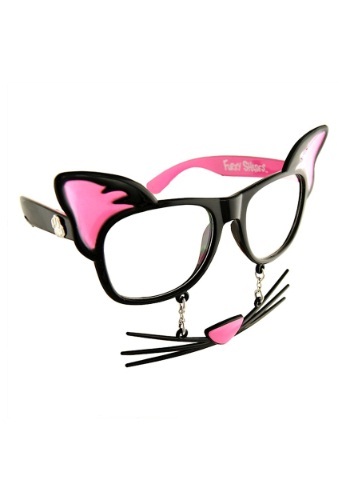 Until then you can scratch that itch with these sweet glasses. They're an all in one set that give you the three most desirable physical features of a cat with a single accessory! Now all you'll need to do is practice your purring and get someone to open the door for you to take half an hour to decide whether or not you actually want to go outside in the first place. These are super cute and fun!